Throughout 2017, TAG Resources added new programs and solutions to the retirement plan services already being offered. Business owners know that running a Retirement Plan can consume time they would devote, otherwise, to building their business. TAG’s Solo(k) Solution allows the business owner to create a traditional 401(k) plan covering a business owner with no employees, or that person and his or her spouse. Adding Fiduciary oversight to an existing single employer 401(k) plan is a request TAG Resources heard from Financial Advisors for years. Now, with TAG’s 3(16)/TPA Fiduciary Overlay Solution, you can add TAG’s TPA services and Fiduciary Administration services to your single employer plans with a wide variety of recordkeepers. Plus, 3(38) Investment Management service is an optional add-on service. Utilizing the expertise of the TAG 401(k) Aggregated Solution, TAG expanded the TAG Retirement Program to include a 403(b) Solution. 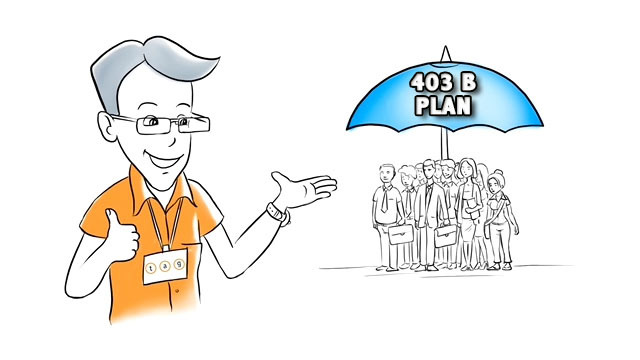 TAG’s 403(b) Solution is dedicated to the retirement plans of employees of non-profit organizations such as colleges and hospitals. TAG’s TPA Solution, when added to existing single employer retirement plans, performs many day-to-day aspects of the plans and act as an intermediary with the record keeper as the Third Party Administrator. During the fall of 2017, we announced that TAG formed a strategic partnership with the creators of a proprietary and robust technology system designed specifically for advisors to bring value to participants – Active401k™. 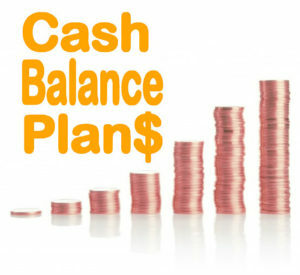 Here are just a few highlights of the program: Active401k™ technology is fully automated non-discretionary advice to any 401(k), 457, or 403(b) plan participant, based on their individual risk tolerance, goals and objectives combined with their specific available investment options on a quarterly basis. Active401k™ wears the fiduciary responsibility for the investment recommendations. or you can schedule a time directly at www.calendly.com/taylorhaney/Active401k. TAG Resources has an online Marketing Portal where you can request and retrieve marketing materials. To view generic marketing materials, visit the portal on the internet at marketing.tagresources.com/generic (no www in front). Folders for various types of valuable sales materials. TAG Resources listens to the suggestions and comments made about our products and the way we work with you and your Plan Sponsors and Plan Participants. Thank you for being the driving force behind our success and continued growth.